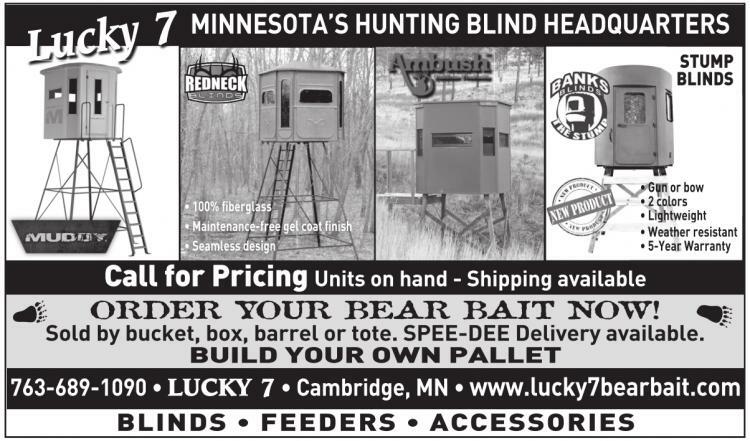 ORDER YOUR BEAR BAIT NOW! Sold by bucket, box, barrel or tote. SPEE-DEE Delivery available. Bear Bait for sale - Price starting at 7 ¢ a pound!